The response to the Spring Competition has been fantastic and we have had so many entries. 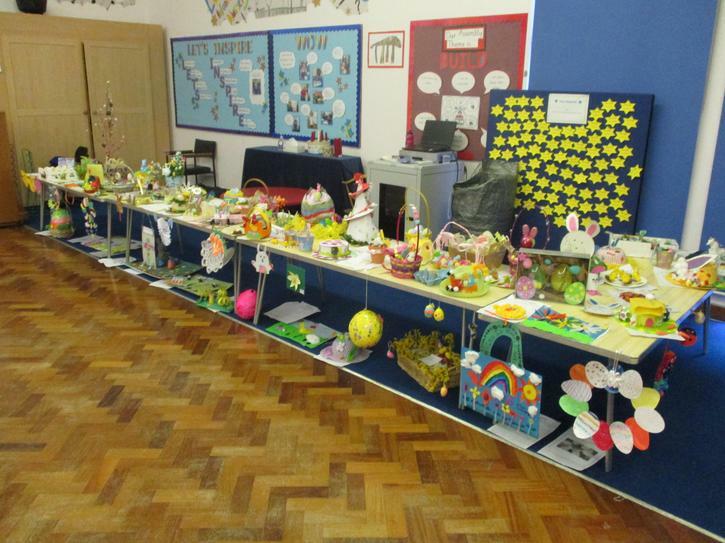 Please see a picture of the brilliant creations entered into the competition. Well done to all! The winners will be announced soon!